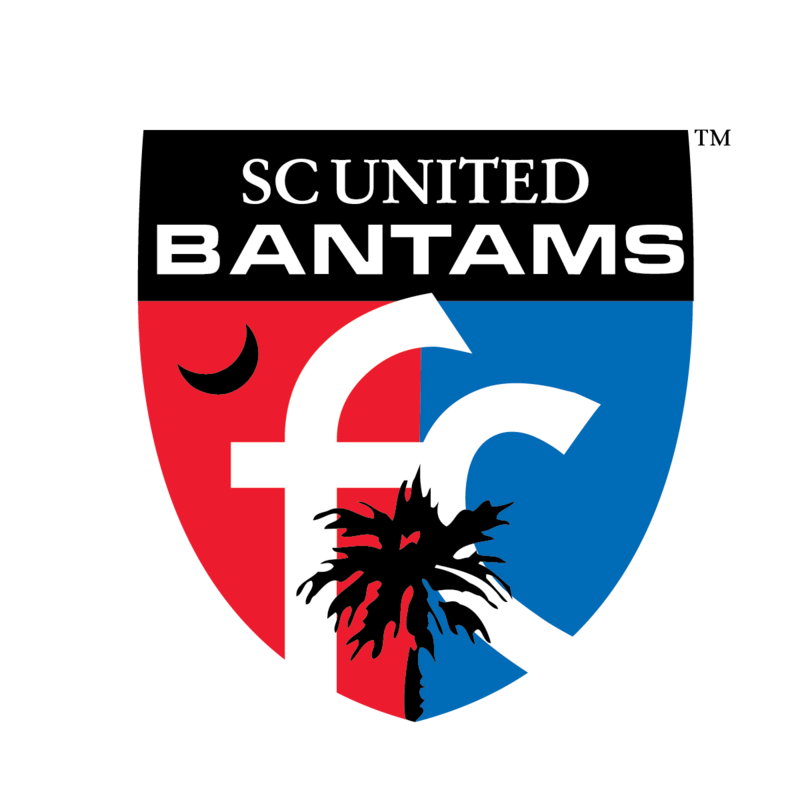 The SC United Bantams is an Under 23 Team that participates in the top developmental men’s league in North America known as the PDL. The PDL, featuring 64 teams throughout the United States and Canada, provides elite collegiate players the opportunity to taste a higher level of competition while maintaining their eligibility. In addition to league play, PDL teams compete in the Lamar Hunt U.S. Open Cup as well as various exhibitions. The PDL has proven to be an important stepping-stone for top professionals now playing throughout the world.